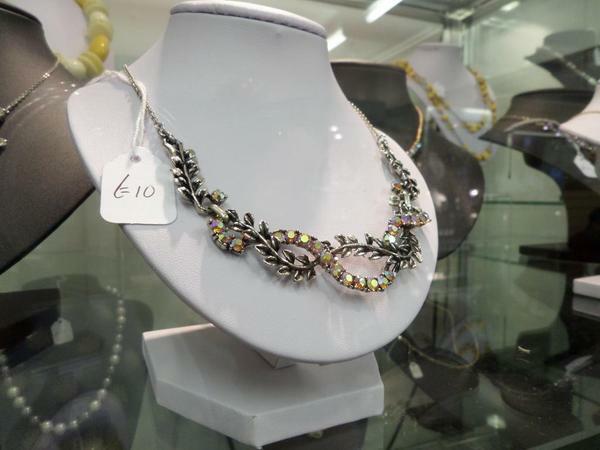 Beautiful necklaces to complement your party frock, lots to choose from & all at great prices. Wide range of brooches, bracelets earrings and full sets. 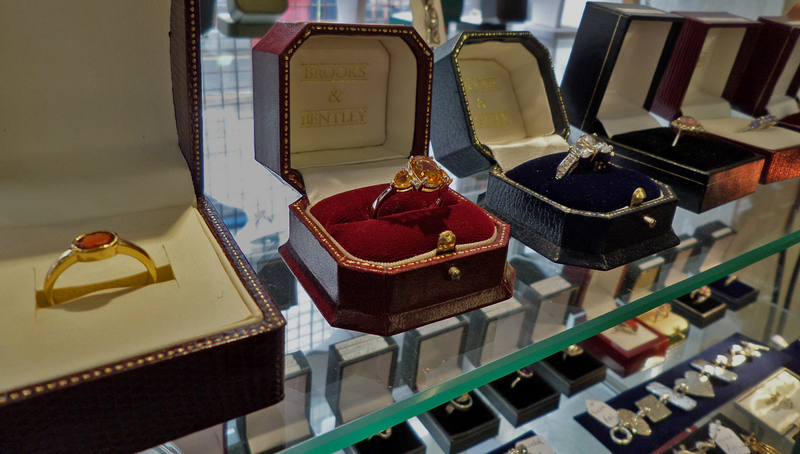 At Pre Owned Plymouth you can often find some beautiful pieces by Butler and Wilson, costume Christian Dior, Vintage Lucite jewellery and many more. If you are after a piece by any particular designer, you are welcome to call in and ask if it is currently in stock.